phone freeware for Symbian s60 3rd and 5th edition. Free software downloads for Symbian Nokia phones. 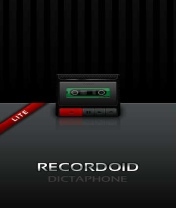 � Summary: Recordoid Lite v1.00 is a voice recorder application for Symbian s60 5th edition. � Summary: Skype for your mobile beta means you can call your contacts whenever you need to � no computer, WiFi zone, or special phone needed. � Summary: Cry Guard is a mobile "babyphone" for Symbian s60 3rd and 5th edition. 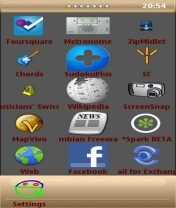 � Summary: vMenu is an alternative iPhone like menu launcher for Symbian phones. � Summary: Phonelocator periodic is a free service to help you keep tabs on the location of your phone. 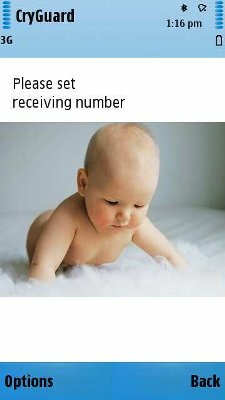 It runs in the background and can periodically update the phone's location to the Phonelocator server. 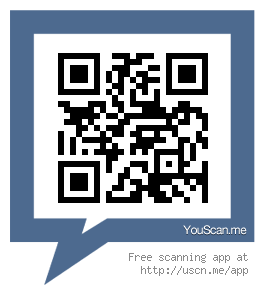 � Summary: Use your Symbian 3rd and 5th Edition phone as a LED and screen flashlight.